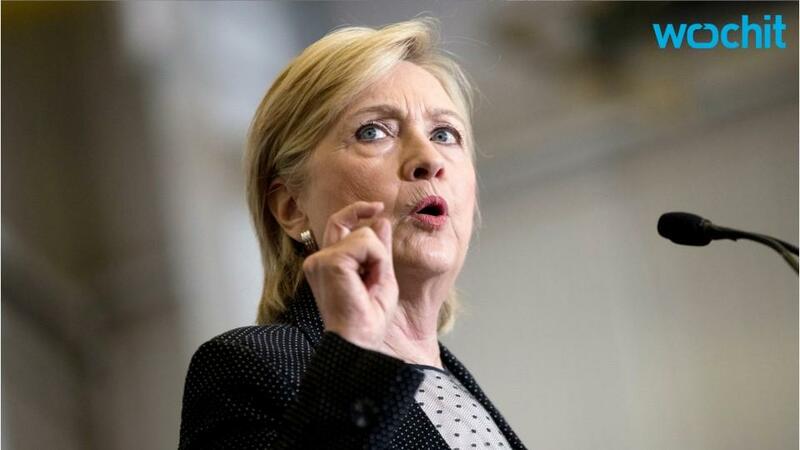 NEW YORK, Aug 24 (Reuters) - If the U.S. presidential election were held today, Democrat Hillary Clinton would win the key swing states of Florida, Ohio and Virginia and have a 95 percent chance of beating Republican Donald Trump to become America's first female president, according to the Reuters/Ipsos States of the Nation project. The project, which combines opinion polls with an analysis of voting patterns under different election scenarios, shows Clinton currently beating Trump in the popular vote by six percentage points and ahead in 19 states, including most of the larger-population ones that heavily influence the outcome of the election. At the moment, Clinton would win at least 268 votes in the Electoral College, the body that ultimately chooses the next president, just two shy of what she needs to win the White House. On average, the former secretary of state would win by 108 electoral college votes. Trump would win at least 21 states, many of them with smaller populations, giving him a minimum of 179 electoral votes. The election is still 10 weeks away, and a great deal could change prior to Nov 8. The candidates are running about even in eight states, including Pennsylvania, Michigan and North Carolina, and the polling sample is too small to determine the winner in Alaska, Wyoming and Washington D.C. But Trump would need to win the 21 states currently in his column and sweep all of the remaining "toss-up" states to win the presidency. That is a steep challenge for Trump, whose bare-knuckled, anti-establishment campaign helped him win the Republican Party's nomination but has so far failed to build broad support with voters. If Trump cannot draw in far greater numbers of women, moderate Republican voters and minorities, he will almost surely lose the White House race, according to the polling project. Consider, for example, what would be an ideal scenario for Trump: white men with below-average incomes showing up in record numbers on Election Day. This group strongly favors the real-estate mogul, yet even if all of them vote it wouldn't hand Trump any of the states currently slated for Clinton or any of the toss-up states. Clinton would still win the election. 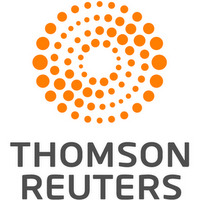 The Reuters/Ipsos States of the Nation project is driven by an online survey that gathers responses from about 16,000 people per week. Respondents answer questions about their demographic background, their party affiliation and their choice for president. Their responses are weighted according to the latest population estimates, and each respondent is ranked according to their likelihood to vote. Once the poll is complete, the project tallies the levels of support and estimated error for both candidates, and then runs multiple election simulations given their respective support. A separate set of simulations is run for each state and Washington D.C. The project runs more than 25 million simulations to determine the chances that one candidate would win. Representatives from the Clinton and Trump campaigns did not respond to requests for comment on the project. A polarizing candidate, Trump has called for a more extensive border wall with Mexico, a ban on Muslim immigrants and a rejection of international trade agreements. His personal attacks, including his criticism of the parents of a Muslim-American soldier killed in action, have undermined his support within the Republican establishment. Still, Clinton is far from guaranteed a victory in November. A majority of Americans have an unfavorable opinion of both Trump and Clinton, and nearly one out of four likely voters says they do not support either of them for president, according to a separate Reuters/Ipsos poll. The candidates are scheduled to square off in a series of televised debates, and a poor showing by either could quickly change the dynamic of the race. A strong showing by a third party candidate could also influence the outcome. Democratic Party operatives also fear there may be more revelations about ties between wealthy foreign donors to the Clinton family charity, the Clinton Foundation, and the State Department under her stewardship. Clinton has denied any impropriety but Trump has seized on the disclosures as a new line of attack against his rival. "There's always a chance of an October surprise - something definitive and striking about Clinton - that could change the race," said Tom Smith, who directs the Center for the Study of Politics and Society at the University of Chicago. "But, short of any scandals by the Clintons, I just don't see any way that Trump catches up." If Trump were to rely heavily on support from white voters, he would face an extremely narrow path to victory. Even if all male and female white voters showed up at the polls, and turnout among blacks and Hispanics was half of what it was in 2012, respectively, the project shows Clinton would still be favored to win. It appears that Trump's best chance is to turn out Republican voters in huge numbers and hope that a lot of Democrats stay home. There's only one problem with this: Republicans appear to have turned out as strongly as Democrats only once in presidential elections since at least 1976. That was in 2004, when the electorate was made up of 37 percent of Republicans, 37 percent of Democrats and 26 percent of Independents, according to exit poll data collected by the Roper Center for Public Opinion Research at Cornell University. "There's still a lot of this demolition derby of an election to go," said Donald Green, a political scientist at Columbia University. "A lot of people who support Trump don't have a very good record of voter turnout, and who knows if they show up this time.